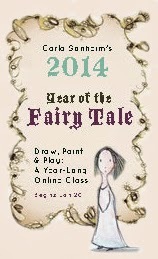 I'm so excited to announce that I am guest artist over at Carla Sonheim's amazing "Year of the Fairy Tale" class!! I read through the short 17 page story and couldn't help myself but to paint it right away. The story had me captivated and the images kept coming. 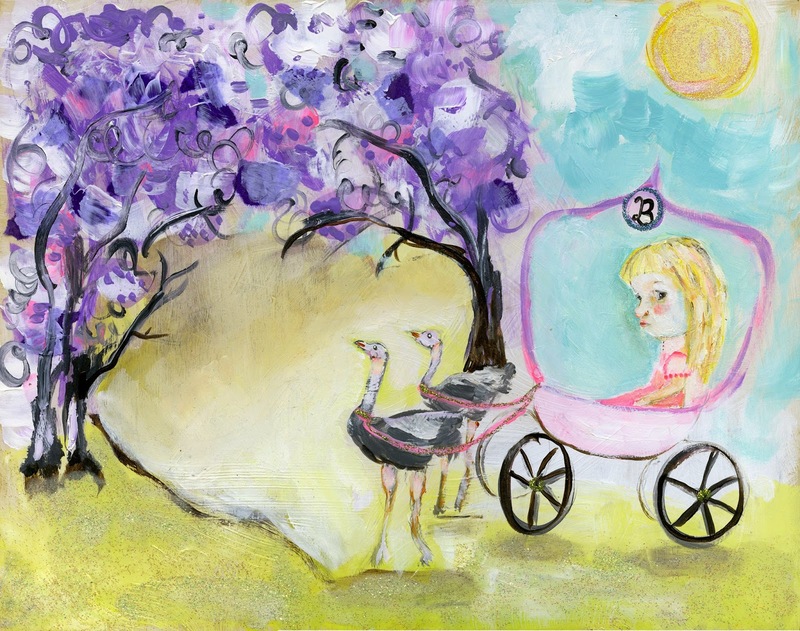 Although this is not my normal method of painting..(i normally paint intuitively)....I so enjoyed this process. Thank you Carla for asking me to be a guest in your beautiful class. If you'd like to find out more about the class and to sign up go HERE. Ps. 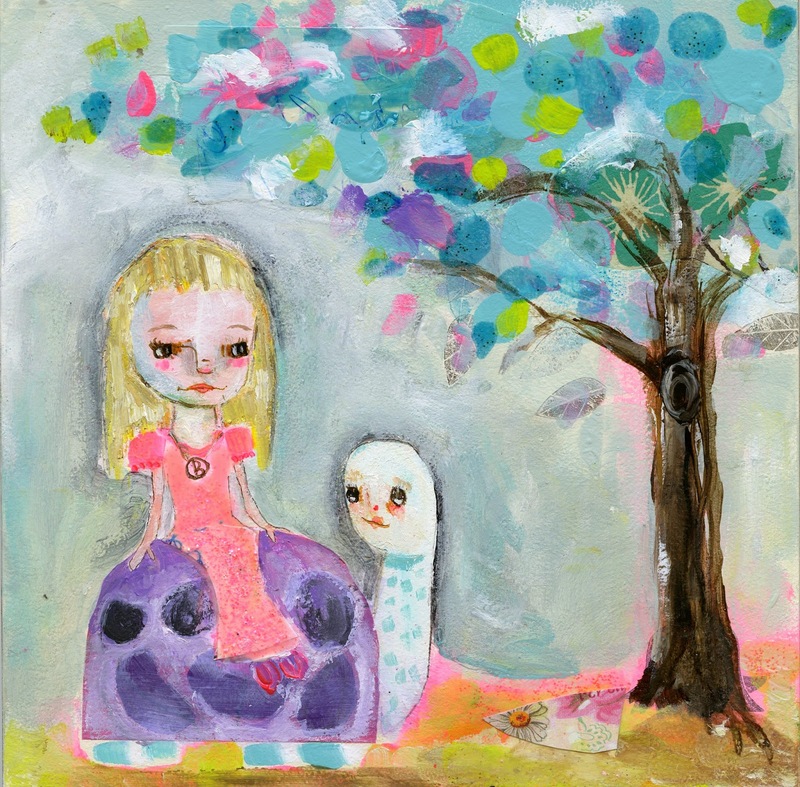 I do an interview and video of the below painting.